As your business grows, let Intown Accounting Solutions help by giving you insight into your company’s financial health. Whether you are an established business with a 10+ year track record of growth, or an entrepreneur just getting started on a new idea, we would love to empower you to make smart decisions. Pricing packages start at the following flat rates, but can be customized and tailored to your business needs. Let’s chat! 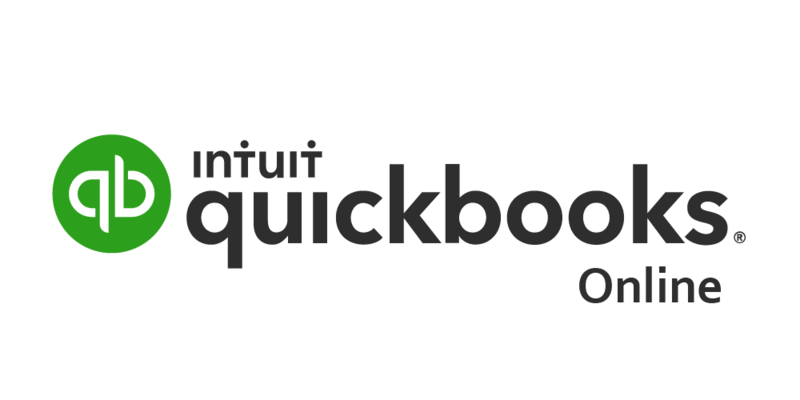 This plan is good for an established business with an existing QuickBooks Online account. Are you uncertain as to the accuracy and reliability of your financials? Has there been turnover in the accounting department leading to inconsistencies and misstatements? Perhaps the accounting hasn’t been maintained over the years? Let IAS review your records to find any holes and let you know the next steps to get them addressed. Results summarized in a custom Current State Analysis Report to diagnose issues and provide recommendations on how to get your records up to par. If IAS is hired to perform a Clean-Up as a result, 50% of cost of this plan will apply towards total Clean-Up cost. Are you a DIY-type of financially savvy entrepreneur with a desire to maintain your own books? Are you ready to move from your spreadsheet system of patchwork accounting and take the plunge with QuickBooks Online? Whether you’re just getting started with your big idea, OR you’re a clean slate but just need a hand in getting set up, this plan would be perfect for you. Our personalized setup is tailored to your specific needs and includes training to teach you how to be efficient in your accounting system. Up to 2 hours together to discuss your business and set up your accounting system live. Tips, tricks and best practices are shared along the way. Session ends with a Setup Recap Report including – setup details, a list of any remaining open items, and recommendations for the entrepreneur. Getting ready for tax season and realizing you’re not ready? Need to prepare for obtain business funding, loan or line of credit? 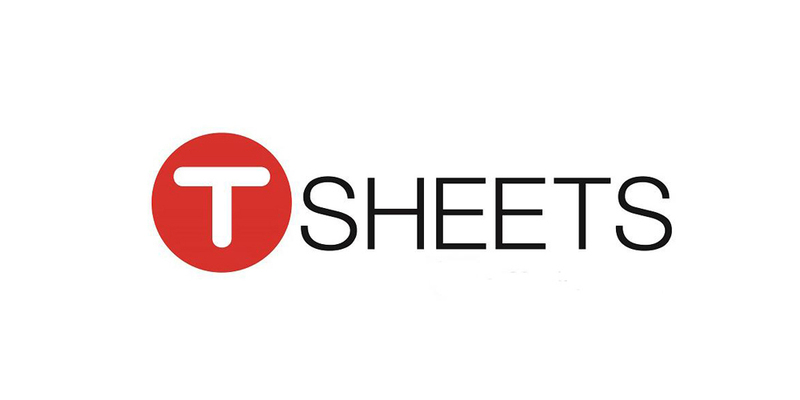 Tired of the headache with possibly inaccurate and unreliable financial records? Hire IAS to perform a deep dive into the past year of financial records at a rate of $150 per hour. Get comfort in knowing that your records tell an accurate story of your business performance to help you avoid costly business pitfalls and penalties. You’ll get a Results and Recommendations Report to ensure future continued success. For best results please allow for a 30 day turnaround time. (depending on number of accounts, transactions and complexity). Are you an established business on a high growth track? Are you too busy working IN your business leaving no energy to work ON your business? Are you ready to fully outsource the accounting cycle to free up your precious time? Let IAS take care of your accounting so you can take care of your business! 30 minute virtual meeting (optional at business owner’s request) – to discuss results and key trends. Full access to a CPA including getting responses to your accounting questions and concerns within 1 business day. This package is great to free up the business owner from the day-to-day burden of maintaining their records. Have peace of mind knowing your finances are in good hands. This is what we love to do best! Are you at the point where your accounting records require weekly or daily attention? Do you need more intensive accounting help but your aren’t ready to invest in a full-time in-house CFO? At this point, your company is in a sweet spot in terms of stability, longevity and steady growth. Successful companies need more than just their accounting maintained; they need to put their numbers to use through metrics, analysis and forecasting. Work with you as a trusted Business Advisor. This is our Gold Level package that gives you access to a CPA for advice and financial direction, within 1 business day. Your Financial Statements tell a story, and we will identify key business trends and metrics to paint the picture. We believe that Financial Statements aren’t just a matter of looking in the rear view mirror; they help you drive forward when interpreted timely and correctly. We work to leverage the strengths of your business and strategize on how to tighten up any weaknesses. Consolidated Reporting across lines of business / various locations. Can be added on to any of the above packages at a rate of $150 per hour. As part of our program, we make recommendations for industry leading cloud based technology and tools. Based on your needs, we’ll help you automate accounting operations and provide additional layers of security using our preferred partners. Rohini has been a great addition to our team. Running a small business, it has been difficult to find a part time Finance Expert to handle our various financial activities with consistent excellence. It literally took us 10 years to find someone we trust as our Controller and she has exceeding expectations. Rohini is proactive, diligent, and a pleasure to work with. We initially hired her just to handle books, but over the years she has increased her impact on our company's financial management. Rohini is completely integrated into our team's communication channels on Slack, making her extremely responsive. She proactively makes suggestions, and brings financial anomalies to my attention. Though she does not sit in our office I feel she's truly a member of our team, culture, and part of our continued success. I have worked with Rohini on several QuickBooks projects and have found her to be knowledgeable, responsive, and willing to do whatever it takes to get the job done. I have seen her go above and beyond for her clients to make sure that all their needs are met. This includes delivering information in person, listening to clients, working all hours, and being extremely flexible. Rohini is not just accounting, but a true partner that will help any business be more successful. I continue to work with Rohini and couldn’t recommend anymore more strongly. 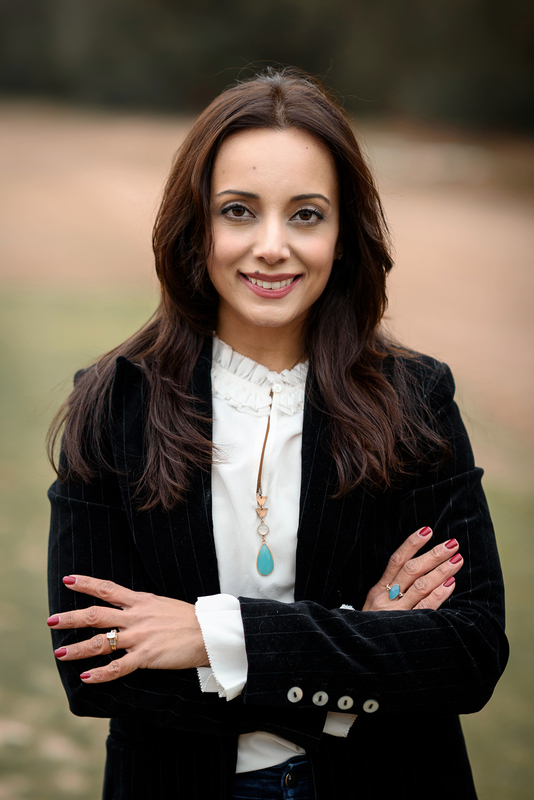 "Rohini was well recommended by a connection and I understand why. She is very easy to work with, super helpful, reliable, follows through, explains things in a simple form, offers a great range of options for working together and accommodate different budgets for companies that are just starting or growing alike. Lifesaver!" "Rohini has done a great job keeping up our accounting and finance processes, P&L and all that goes with it. She has also proactively helped us in related areas and is always happy to take on new challenges (like setting up our employee 401K). Having consistency and reliability in this role is critical -- Rohini is a pleasure to work with. " Intown Accounting Solutions exists to provide clear, meaningful accounting as a service to our clients through the use of the best industry standards, tools and technology available. We work with entrepreneurs and business owners as a long term growth partner by providing advisory level services to propel them towards the success they’ve dreamed of! 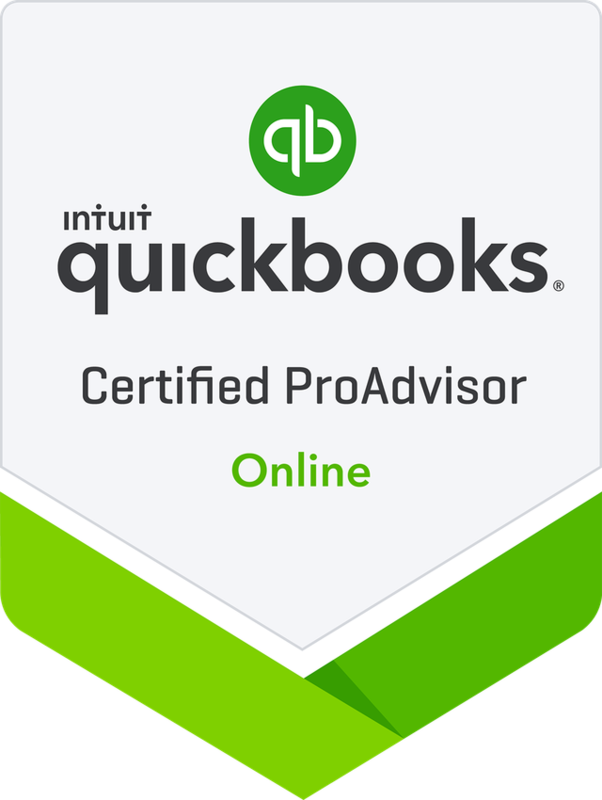 Intown Accounting Solutions maintains memberships and actively participates with the American Institute of Certified Public Accountants, Georgia Society of CPA’s and Intuit’s QuickBooks Online ProAdvisor Program. We are regulated by the National Accounting Standards Board (NASB), which requires CPAs to meet a minimum of 80 Continuing Professional Education credit hours each bi-annual reporting period, to maintain an active license. I began my training in accounting at Louisiana State University, graduating with a Master’s degree in Internal Audit from LSU’s Center for Internal Audit (CIA). My career in the accounting profession began back in 2002 in the New Orleans office of PriceWaterhouseCoopers. At PwC, I led audit teams through Financial Statement audits of multiple publicly traded Fortune 500 companies, across various industries such as Utilities, Manufacturing, Mortgage, Insurance and Telecom. Next, I spent 2 years as a Financial Analyst with University of Pittsburgh Medical Center (UPMC) working closely with the CFO. Working as a Financial Analyst sprouted a love of data extraction, analysis and all things Excel! This is where I discovered the fun in creating meaningful and useful metrics from financial data. I’ve also held various positions within the Internal Audit teams of SunTrust Bank in Atlanta and Mellon Bank in Pittsburgh. Within these organizations, I returned to my Internal Audit roots evaluating internal controls throughout the Banks. The culmination of these experiences led me to create Intown Accounting Solutions in 2015, as a way to support small to mid-sized businesses on their journey of growth. In my free time I give back to my local community by serving on the Board of Directors of Candler Park Neighborhood Organization (CPNO), as Treasurer. A perfect day off to me would be biking with my kids and husband through Freedom Park and The Beltline. I live in and love the Intown Atlanta life! Our aim is to move beyond just accurate and correct accounting. The real joy in accounting comes from a deeper understanding of those numbers and how they can be used to drive results and business success. Intown Accounting Solutions’ mission is to work with entrepreneurs and owners by providing advisory level services to propel them towards the success they’ve dreamed of! Send us a message and we’ll reach out to arrange a complimentary consultation. © , Intown Accounting. All Rights Reserved.